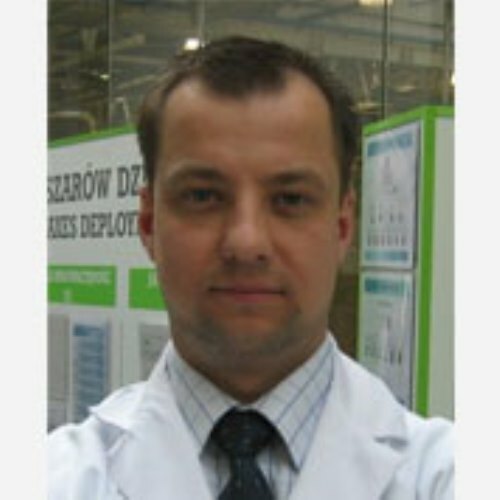 Hired as a Process Engineer in Skawina (Poland) in June 2000. Promoted to Process Engineering Manager in March 2002 managing 6 employees. Promoted as APU Manager in December 2008, responsible for a 300 employees production team. Promoted as Process Engineering & Maintenance Manager in February 2011. Michal Odyniec - Industrial responsibilities are highly demanding and very close to the operational ones. On a daily basis, ensure that new launching processes are in line with project schedules and the quality/cost/delivery indicators are met. Plant maintenance despite its high autonomy also needs daily follow up. 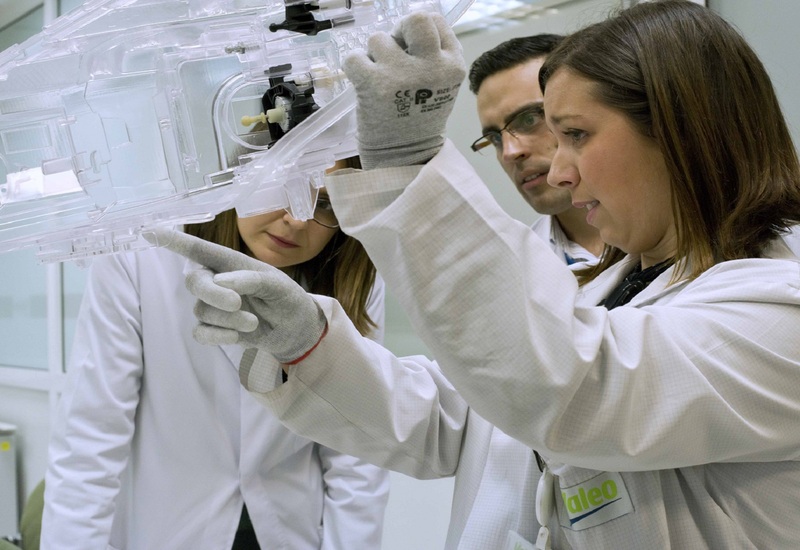 Plant overall capacity mixed with production optimization is one of the key activities. M. O. - Well, mainly the tasks and the targets. The need to ensure readiness of flawless, robust processes for new products, and on the other hand by doing the things right, maintain machines and lines with the lowest possible level of breakdowns and micro-stoppages, having optimal mix of the preventive actions and the cost of entire maintenance on the plant level. This is key for the plant, since directly connected to the production efficiency. What are the main competences required for this job? M. O. - We need both "hard competences" like engineering ones and "soft" like the team building & communication skills. M. O. - Efficient manager is like Commanding Officer. Everyone in the team must speak the same "language" and have to share the same target. These attitudes and behaviors are crucial in a managerial role. M. O. - Creating a new Autonomous Production Unit in 2008. Having more than 8 years of industrial and process engineering experience, I have decided to take a new challenge at the end of 2008 as an APU manager. It was one of the most important decision in my career. I have been managing a team of more than 300 people including 30 structures. It was a "school of life" giving me priceless experience and knowledge. How do you see your future evolution? M. O. - In process engineering, as an operational. 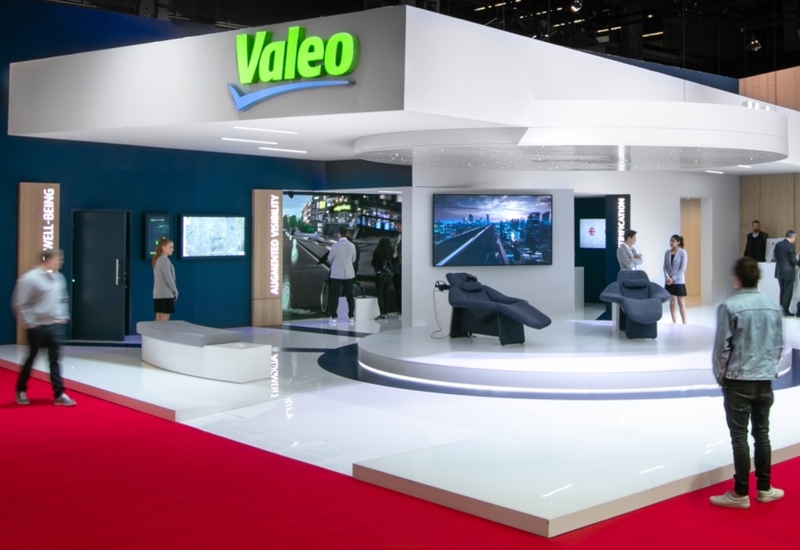 But who knows, there are many opportunities in Valeo. M. O. 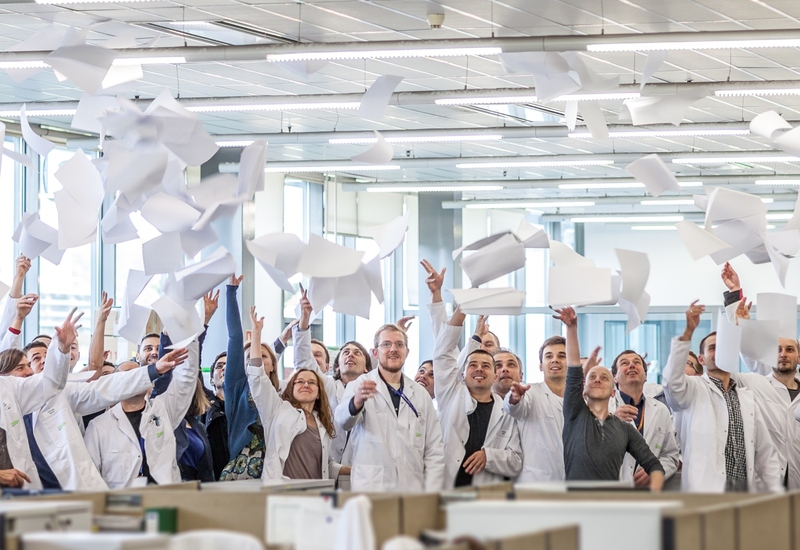 - If you want to work for an international, growing and innovative company, where you can easily find many opportunities for your professional career - well, Valeo is for you!